Sometimes it can feel like all you’re eating for ketogenic breakfasts are eggs. Here are some great keto breakfast ideas to switch things up from time to time. You’ve heard all your life that breakfast is an important part of your daily diet and should not be skipped. But how do you stick to a healthy ketogenic breakfast when all you’re life you’re used to cereal and toast? 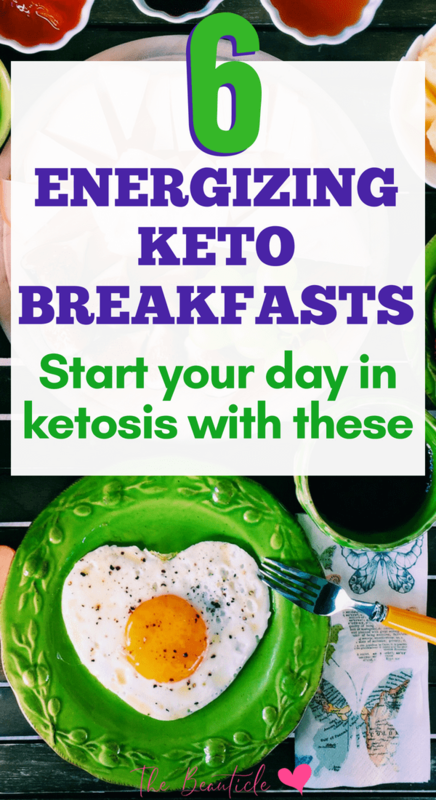 Here are several awesome ideas to help you stay in ketosis and burn fat quickly while on the keto diet. More Keto recipes? Get over 370 of them here. Think skipping meals will help you lose weight quicker? Nope, research has shown that people who miss meals end up slowing their own metabolism, hindering long-term calorie burn, and therefore weight loss. Consuming a meal loaded with proteins, healthy fats, vitamins, minerals and fiber will kick your gears into motion! Bowl of cereal? More like bowl of TRASH. Breakfast cereals are notoriously fake on nutritional value and offer no real incentive for your body to feel satisfied. Chances are, if you eat cereal for breakfast, you will be having the munchies by 9AM. Whether you’re in school or heading to work, the benefits of a solid breakfast are unmistakable. You are sharp as a blade, extremely efficient in work tasks, and won’t procrastinate! Your teacher or boss is likely to notice your upswing in energy especially if a healthy breakfast is new for you. Hopefully, you’ve begun to see that breakfast is a necessity. But no, loading up on bread and pancakes at breakie isn’t the way to go. Diets high in refined, starchy and simple sugars are the worst in regulating your energy levels and keep you working at peak performance. How much weight can you really lose on the keto diet in just 3 weeks? Check out these results. Good news for you – you can still have that pancake, but this time it is 10 times healthier. Typical wheat free pancakes are made of almond flour, which is extremely low in sugar and carbs, but a decent source of proteins. The natural flavor of almonds means that your pancake will still taste excellent even without added sugar. You can serve with a few berries on top, but keep in mind that berries are reasonably high in sugar content. 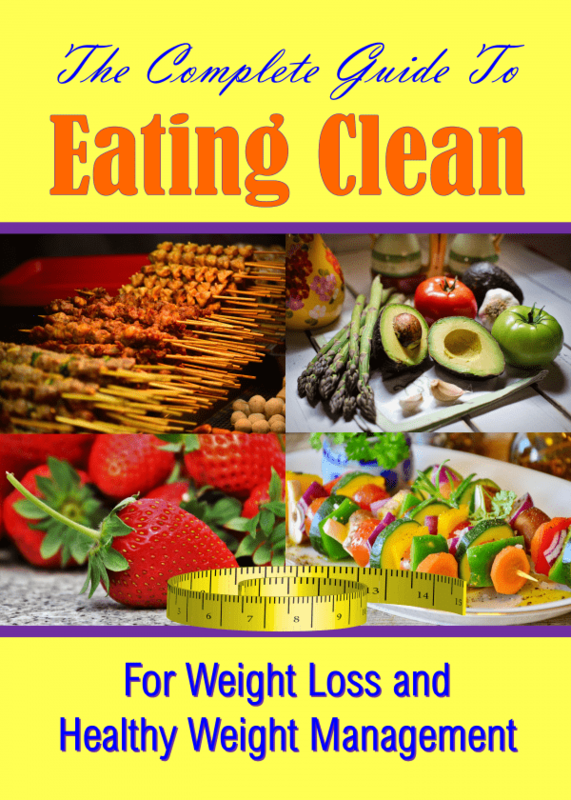 Starting the keto diet? 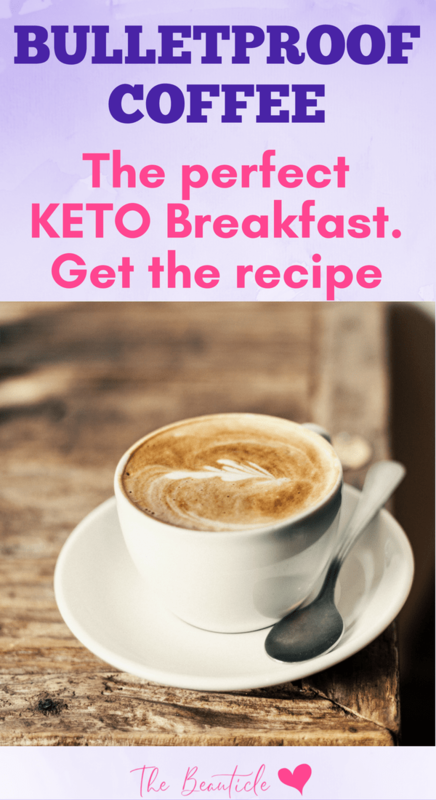 Get help with 12 keto diet tips here. These are not your typical muffins, in fact these are even more delicious! These muffins are made of cheese (mainly cheddar) and broccoli, along with eggs, bacon or ham and veggies of your choice. Simply mix all these ingredients together and bake for 20 minutes at 350 degrees in muffin cups. They’re easy and fast to prepare, so you can even make them in the evening before bed, and have breakfast waiting for you when you get up! What you get is a muffin high in protein, fiber, vitamins and minerals and very low in carbs- just what you need to get up and go. If you describe your stomach as a bottomless pit, this will suit you just fine! This breakfast meal is healthy, and very filling. To make, line a baking pan with spinach, followed by bacon, then top with eggs, veggies of your choice and two tablespoons of grated cheese and pop in the oven for about 20 minutes. You won’t be very hungry for snacks today! If you’re not a major fan of baking, then you can whip out the old grill for a quickie. These bacon wrapped asparagus stalks make for a tasty breakfast, and are extremely convenient and easy to carry around. If you’re truly not an “eat in the morning” type of person, you may want to simply whip up a cup of delicious creamy and healthy bulletproof coffee that’s also great for added brain power. Bulletproof coffee has a healthy fat and an oil added in which helps to increase focus, function and mental clarity. And it’s delicious! Bulletproof coffee requires organic coffee of the highest quality so that you can extract the B Vitamins, potassium and anti-oxidants that good quality coffee is rich in. Caffeine boosts your endurance and your metabolism so that your workouts are easier and you burn more fat in a more efficient manner. Good quality healthy fats like grass-fed butter or coconut oil not only make your coffee creamy and tastier, it also adds essential nutrients beneficial to your brain and weight loss efforts. 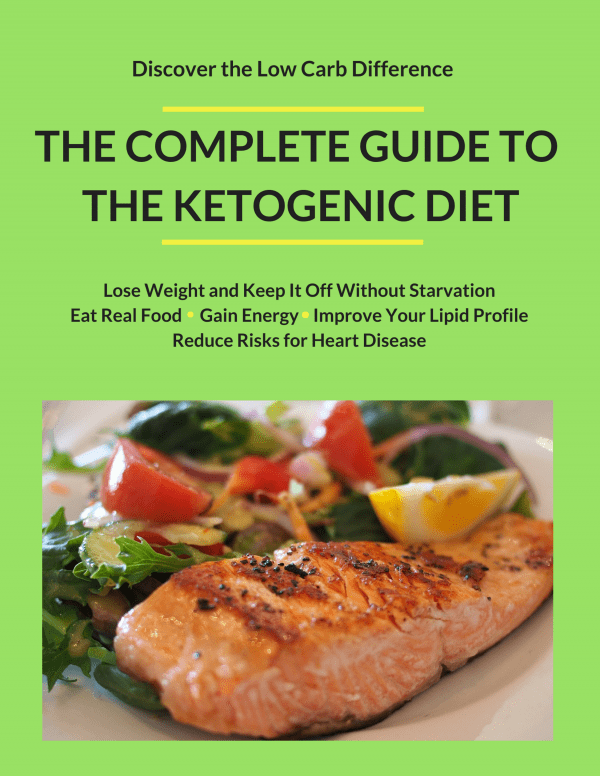 Brain oils or medium-chain triglyceride (MCT) oils are important on a ketogenic diet as they help to raise your fat-burning ability while in ketosis and also keep your brain functioning at optimal levels. Brew coffee separately then mix in a blender with oil and butter until foamy like a latte. This coffee will keep you full till lunch and also increase your fat-burning ketosis state and your mental sharpness. Ready to start your keto journey? Fill in your details below for a free Keto checklist and grocery list.